Krista focuses her practice on labor and employment advice and litigation. She represents employers and employees in a wide range of matters, including harassment, discrimination, retaliation, wage and hour, non-compete, and trade secret litigation. 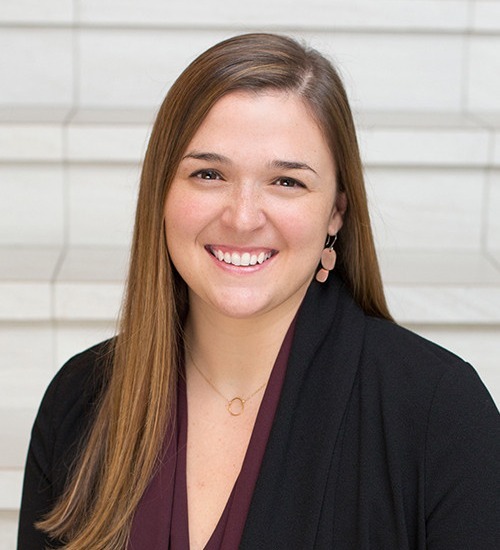 In addition, Krista advises clients on a variety of labor and employment issues, working to ensure compliance with guidelines and regulations while proactively developing policies that minimize the risk of litigation. She investigates workplace concerns, drafts employee contracts and handbooks, reviews human resource policies, and counsels parties on employment contracts and severance agreements. Krista also advises clients on insurance coverage issues, particularly those involving Employment Practices Liability Insurance (“EPLI”).